Most newborns, just like all humans, love a massage. Dads can bond with their babies through massage. Almost everyone loves a massage. Newborns are no different! Massage is also one way for Dad to bond with his new baby. Wait until the child is about two weeks old to begin the massage. Start by making eye contact with the baby to “ask permission” to touch him/her. Some babies are startled by touch. A few do not like to be massaged. Massage is an excellent way for fathers and babies to bond. Once you have made eye contact and have “permission” to continue, start very tenderly and gently with the hands and feet. Use oil if you wish. Go very slowly while humming to the child. Avoid the navel area. Use a very light touch. Massage not only helps you bond with your child, it also improves your baby’s digestion and sleep. When you use massage on a daily basis, you have established “your” time with your baby, much as breast feeding is mom’s time with baby. 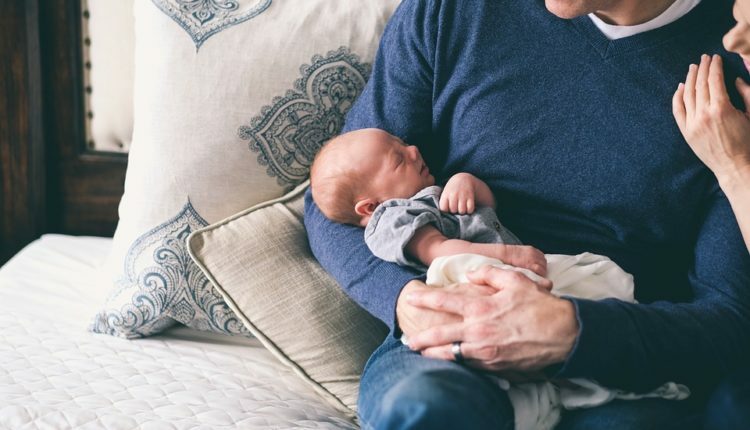 T. Berry Brazelton, M.D., and Bertrand G. Cramer, M.D., in their book The Earliest Relationship: Parents, Infants, and the Drama of Early Attachment write, “Conditioning and reinforcement are clearly involved from the earliest days. The infant produces a behavior (a smile, a vocalization, or a movement) initially accidental; the parent reinforces it with a positive response. The infant then receives feedback that his or her behavior was important. 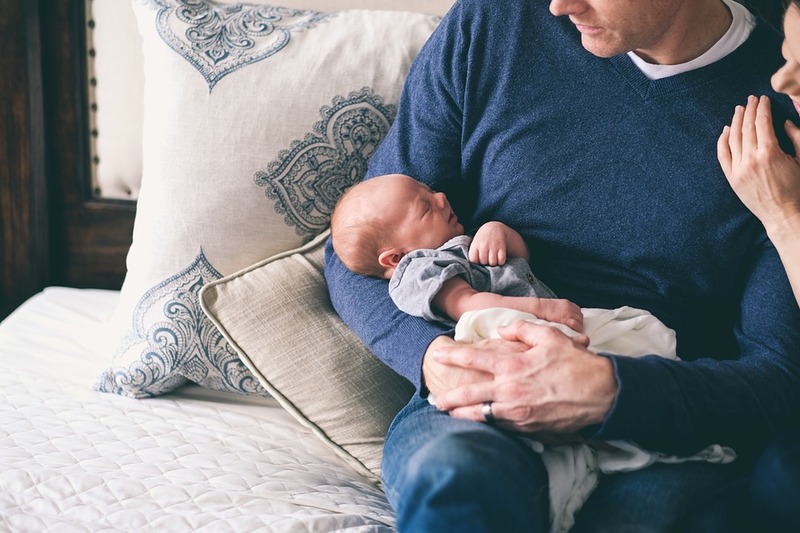 Brazelton and Cramer continue, “The baby’s ability to recognize the importance of even very minor reinforcers is already present at birth.” If you are a new father, make time to massage your new baby. It is an excellent way for fathers and babies to bond.